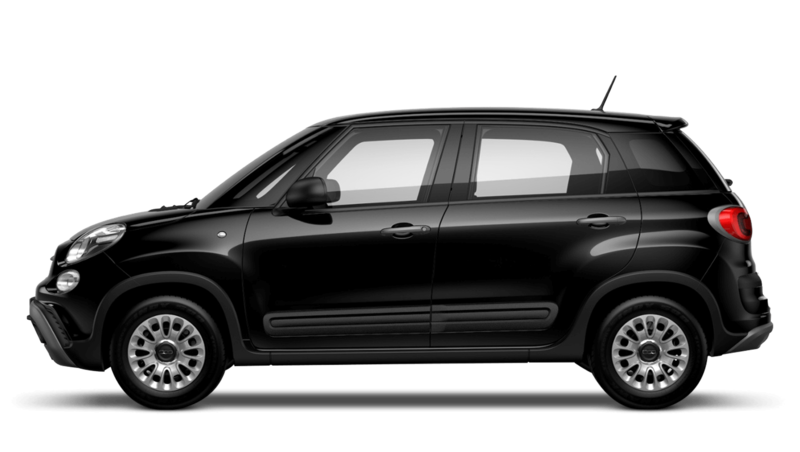 If you want all the charm of an iconic supermini, but with the additional room for better practicality then you should not look any further than used Fiat 500L cars for sale at Pentagon. The grown up version of the popular Supermini offers a comfortable drive with an abundance of space in the cabin for boosted versatility. Fiat has managed to scale-up all the unique styling and charm of the 500 into a larger shell and still make it available at an affordable price; especially second hand. You'll find a wide array of used Fiat 500L cars for sale at Pentagon, so book a test drive today and find out just how good this unusual car is.